Our people have a long history of success and innovation in independent film and television. The work we have produced has screened and broadcast widely around the world in film festivals, art galleries, and on television, winning many national and international awards. Ian Toews has been making films and television series since 1996. His works are primarily concerned with the natural environment. 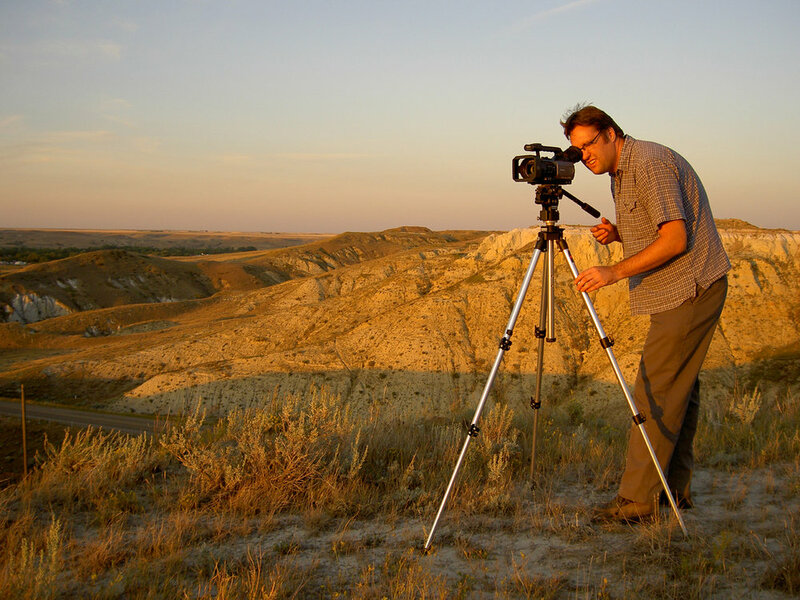 He is the producer, director, and DOP of 7 short films, more than 70 television episodes, and 7 full-length documentaries, including the Gemini Award winning series Landscape as Muse and the Canadian Screen Award nominated theatrical feature documentary Bugs on the Menu. His latest series is Ageless Gardens, which was nominated for six Leo Awards, including Best Documentary Series, Direction, Cinematography, Editing, Sound, and Music. Mark Bradley has worked in the television industry since 1998. Projects have included Landscape as Muse, Untamed Gourmet, The Nature of Inspiration, Grasslands, and Great Minds of Design, a series which he created and is distributed in more than 35 countries. 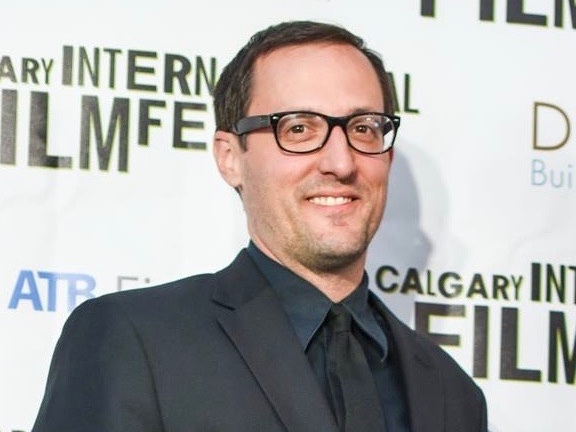 He produced the theatrical feature and digital media project Bugs on the Menu, which was nominated for a Canadian Screen Award for Best Cross-Platform Project – Non-Fiction. 291's latest productions are the documentary series Ageless Gardens (nominated for six Leo Awards) and Etthén Heldeli: Caribou Eaters. Jason Nielsen is a versatile and experienced visual storyteller who edits multi-genre MOWs, scripted series, and documentaries for international broadcast. Jason was honoured with a Gemini Award Nomination for Best Editing (Dramatic) in 2004 and is the recipient of various Directors Guild of Canada Awards. Jason is proud to have his work in the collections of The National Gallery of Canada and The National Archives in Ottawa. Jason Britski is an independent filmmaker. His films and videos have been screened around the world at such film festivals as Toronto International, Rotterdam International, Ann Arbor Film Festival, Hamburg International Short, Revelation Perth International in Australia, Tampere International in Finland, and Cork International in Ireland. His work has screened in forty three countries. Over the course of his career Jason has made numerous experimental films, documentary TV episodes for broadcast, two feature length documentaries (most recently Etthén Heldeli: Caribou Eaters), corporate videos, and also worked on many webisodes. Jason has worked in the industry as a producer, director, videographer, sound recordist, sound editor, but primarily as a picture editor.